Wed., 13 Nov. - Thu., 21 Nov. Mon., 25 Nov. - Mon., 9 Dec. Mon., 24 Feb. - Wed., 11 Mar. Wed., 12 Feb. - Wed., 26 Feb. Tue., 10 Sep. - Tue., 1 Oct. Sun., 12 Jan. - Mon., 3 Feb. Sun., 24 Nov. - Tue., 10 Dec. Tue., 24 Sep. - Tue., 8 Oct. Mon., 28 Oct. - Wed., 13 Nov.
Fri., 10 Jan. - Mon., 3 Feb. Tue., 10 Sep. - Tue., 10 Mar. Sat., 25 May - Mon., 10 Jun. Sun., 27 Oct. - Wed., 13 Nov. Sun., 1 Dec. - Sat., 7 Dec. Thu., 19 Sep. - Fri., 4 Oct. Sun., 1 Dec. - Mon., 16 Dec. Tue., 24 Sep. - Tue., 15 Oct. Tue., 26 Nov. - Wed., 11 Dec. Mon., 27 May - Tue., 11 Jun. Wed., 11 Sep. - Wed., 25 Sep. Sun., 19 May - Wed., 5 Jun. Sun., 10 Nov. - Fri., 29 Nov.
Fri., 4 Oct. - Sat., 26 Oct. Mon., 25 Nov. - Wed., 11 Dec.
See all 1,782 properties in Cape Town Intl. 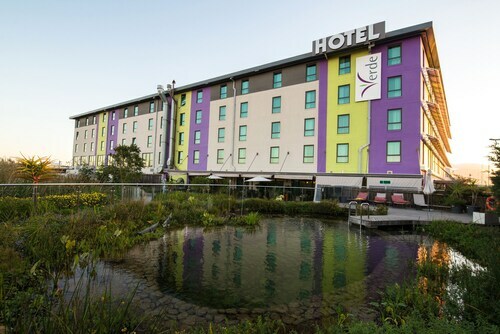 Situated near the airport, this hotel is within 9 mi (15 km) of University of the Western Cape, Cape Town Science Centre, and Access Park. Newlands Stadium and Castle of Good Hope are also within 12 mi (20 km). 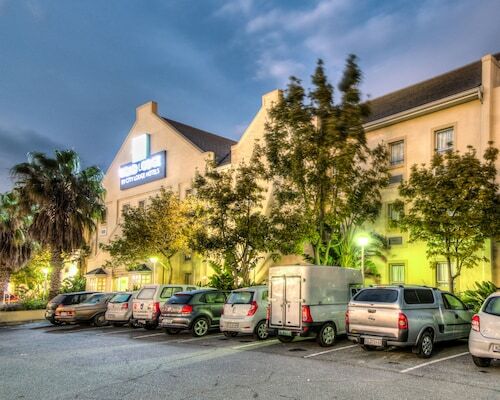 Situated near the airport, this hotel is within 6 mi (10 km) of University of the Western Cape, Tygerberg Hospital, and GrandWest Casino & Entertainment World. Cape Town International Convention Centre and Stellenbosch University are also within 25 mi (40 km). 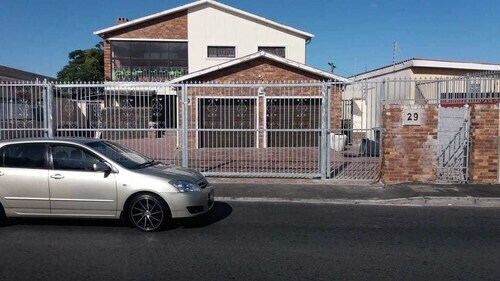 Situated near the airport, this guesthouse is within 6 mi (10 km) of University of the Western Cape, GrandWest Casino & Entertainment World, and Tygerberg Hospital. University of Cape Town and Cape Peninsula University of Technology are also within 9 mi (15 km). Netreg Station is 21 minutes by foot. 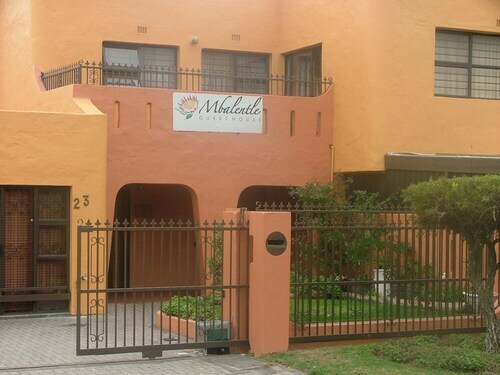 Located in Delft, this guesthouse is within 9 mi (15 km) of Cape Peninsula University of Technology, University of the Western Cape, and Louis Leipoldt Medi-Clinic. Tygerberg Hospital and Polkadraai Farm are also within 9 mi (15 km). 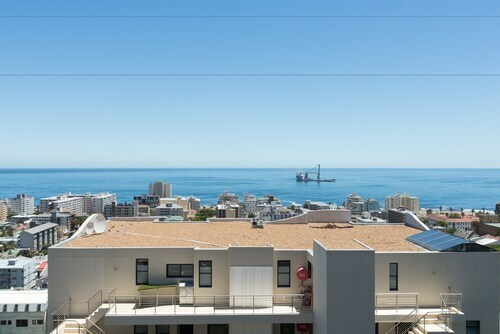 Situated by the ocean, this apartment building is within 9 mi (15 km) of University of the Western Cape, Polkadraai Farm, and Zevenwacht Wine Estate. Kuilsriver Golf Club and Skilpadvlei Winery are also within 9 mi (15 km). 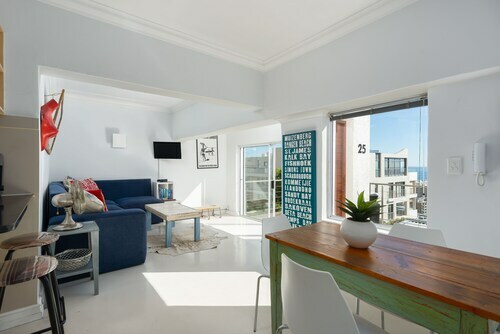 Situated in Cape Town, this apartment building is within 9 mi (15 km) of University of the Western Cape, Polkadraai Farm, and Zevenwacht Wine Estate. Kuilsriver Golf Club and Skilpadvlei Winery are also within 9 mi (15 km). Situated in Cape Town, this bed & breakfast is within 6 mi (10 km) of Kenilworth Race Course, GrandWest Casino & Entertainment World, and Arderne Gardens. Kingsbury Hospital and Cavendish Square are also within 6 mi (10 km). 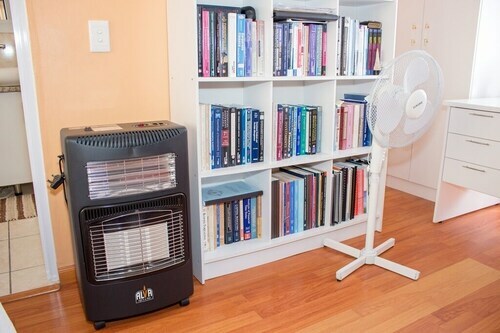 Situated in Cape Town, this bed & breakfast is within 6 mi (10 km) of Cape Peninsula University of Technology, Polkadraai Farm, and University of the Western Cape. Zevenwacht Wine Estate and Skilpadvlei Winery are also within 6 mi (10 km). Question : What is the cheapest airline flying from Vancouver to Cape Town? Answer : Delta Air Lines is the leader in keeping prices down for their passengers over the next three months. 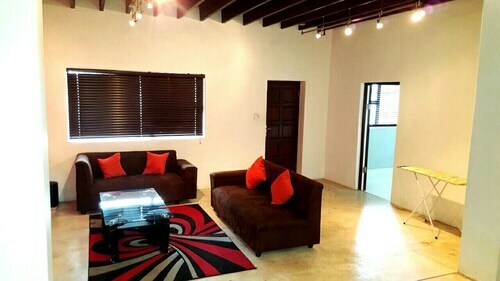 Bookings are being made at just $1,118, which is quite a deal when compared to the high-end bookings of $7,369. Question : What airports do you fly into for Cape Town? Answer : Vancouver International Airport is a great airport, but there is a lower cost way to get to Cape Town— Victoria International Airport. It's 40 miles away from YVR and flights are booked 37% cheaper over the upcoming months. Question : How long do most people stay on their visit to Cape Town? Answer : Of course, you are not most people, but if you were, you'd stay about 23 days. Answer : The cheapest day to fly from Vancouver to Cape Town is on Thursday. So, if you are trying to save a bit of cash on your next trip look for flights on Thursday. Question : What is the cheapest date to fly to Cape Town? Answer : If you are needing to save heaps, look at Apr 26th. As of Apr 15th, it's showing the cheapest ticket sales at $1,118. That is 73% below the average for this route, so you can spend that extra dollars on an adventure in Cape Town. Question : How much is a plane ticket to Cape Town (CPT) from Vancouver (YVR)? Answer : They range anywhere from $1,118 to $7,369. Booking in advance can usually help you get the cheapest rate. Don't forget, you can save by booking well in advance.